March 19, 2017 – Keiko Morris – A joint venture of landlords and investors obtained a $144 million loan from Fannie Mae to finance its purchase of more than 1,000 affordable apartments mostly for seniors across several buildings in central and northern New Jersey, according to the company that structured the loan deal. Walker & Dunlop arranged the financing for the $181 million acquisition by a joint venture of Hudson Valley Property Group LLC, Red Stone Companies LLC and Wheelock Street Capital, said Andrew Gnazzo, managing director of Walker & Dunlop. 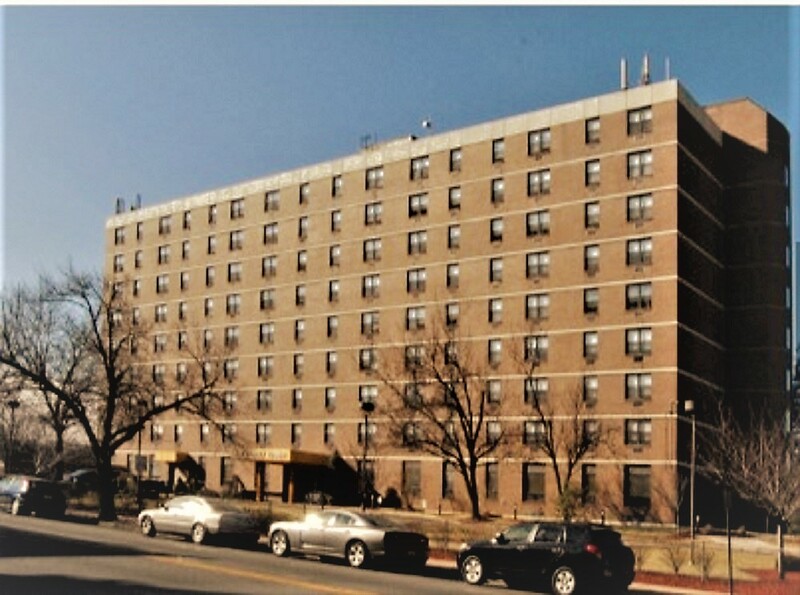 The venture bought the seven buildings, which receive Section 8 housing assistance from the federal government, from Kline Enterprises. The buying group acquired the portfolio intending to invest in the properties and upgrade the buildings, which are located in Paterson, Orange, East Orange, Metuchen, Old Bridge, Hazlet and East Windsor, Mr. Gnazzo said. The loan deal was a complex transaction that took about a year to close. The affordable housing market is generally less competitive than the market-rate rental apartment sector but has begun to attract more investors. The multifamily rental industry has been one of the most desirable asset classes in the real-estate world for the last decade, Mr. Gnazzo said. Market-rate assets have become expensive and yields have shriveled, Mr. Gnazzo said. Some investors looking for better returns have turned to the affordable housing market, joining forces with more experienced partners.